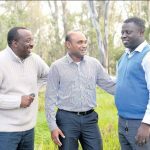 Greater Shepparton’s youth are encouraged to attend the African Youth Forum on Sunday to share their thoughts and concerns on a range of topics in an open group. WHAT do you remember from when you were five — your first day at school, playing or having stories read? 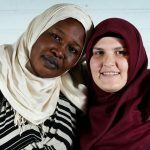 For Amal Kowhah, memories are stained with pain. 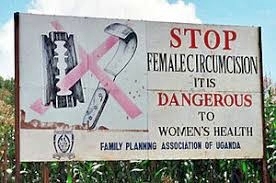 It was at the age of five that, like so many other girls raised in cultures where so-called “female circumcision” is practised, her body was scarred by cruel cuts.